This is my latest design for the Twopointfour metre class. 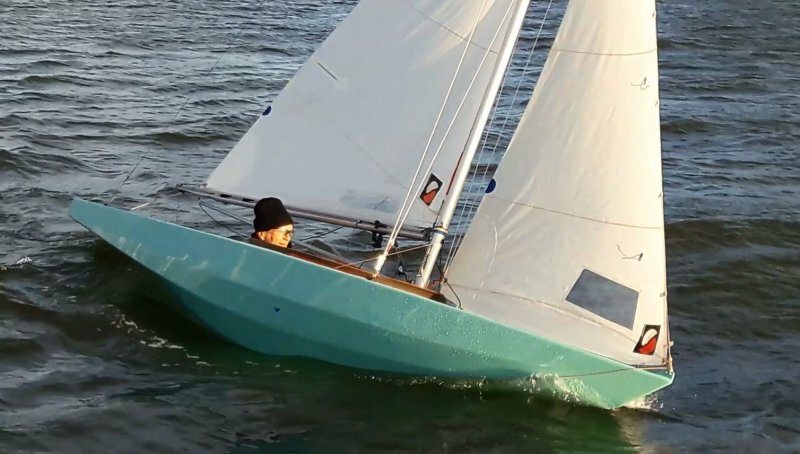 An easy to build lowbudget boat ment to be competetive on the race course. 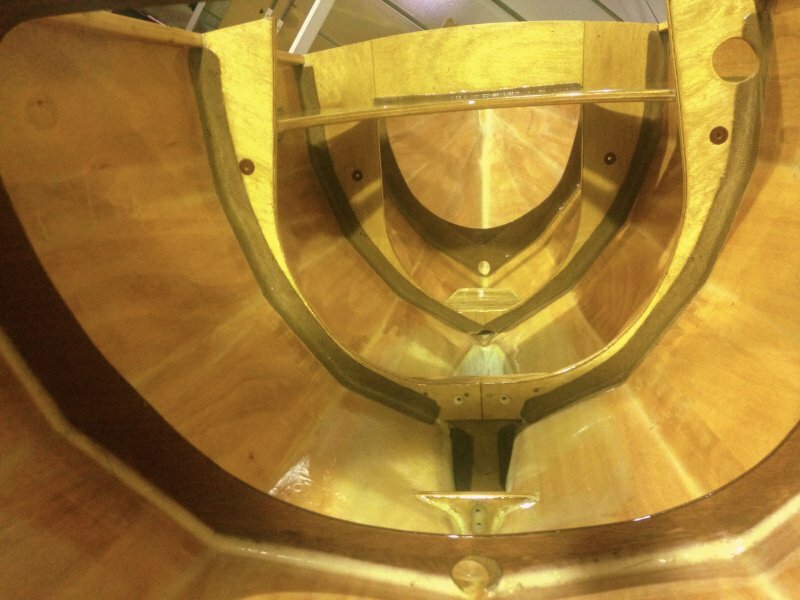 The idea is to have the same measured length as the Norlin Mk III that costitutes the bulk of the class in order to be able to fit it out with used sails and spars. Using 4mm cheap and light asian plywood like Lauan sheated with 160gr/m2 cloth and epoxy should make for a light, stiff and cheap hull/deck. 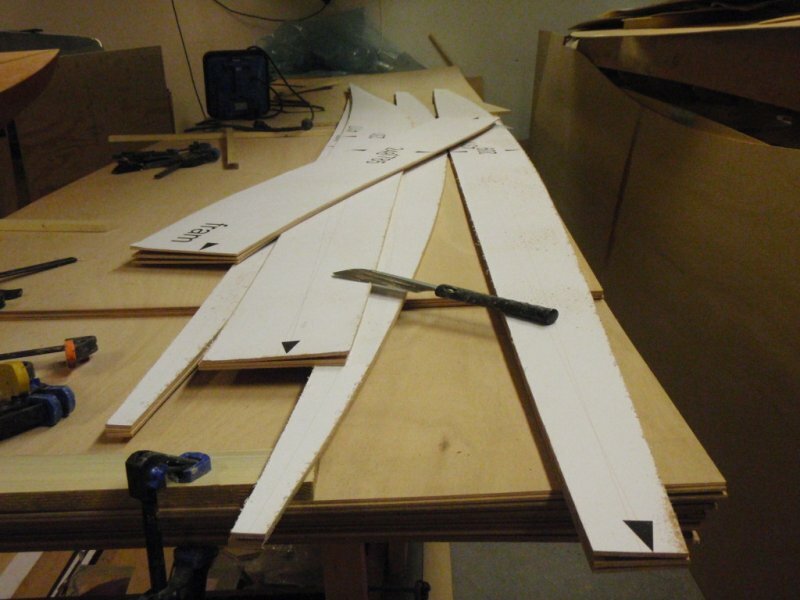 Temporary keel and ruddermoulds can be made of hot wire cut foam. 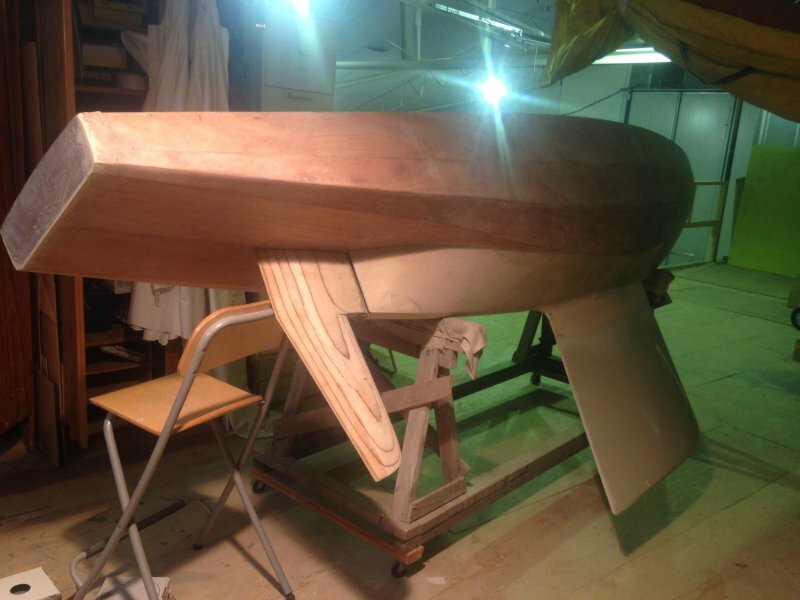 Another way to fix a keel would be to take moulds off of another 2,4. On the first boat I will use ther old keelmould from the original Norlin Mk III. 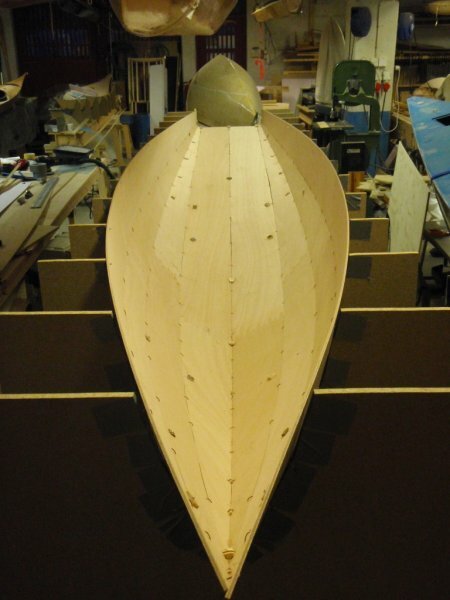 My estimate is that you should be able to build a boat for about 1/4-1/3 of what you pay for a new boat. If you get together and build a couple of boats with your friend in your club it can be a very enjoyable and rewarding experience. Plans are available and plan is to make a kit with the plywood parts precut available.